If you are in the market for a new laundry hamper, here’s a great deal for you. 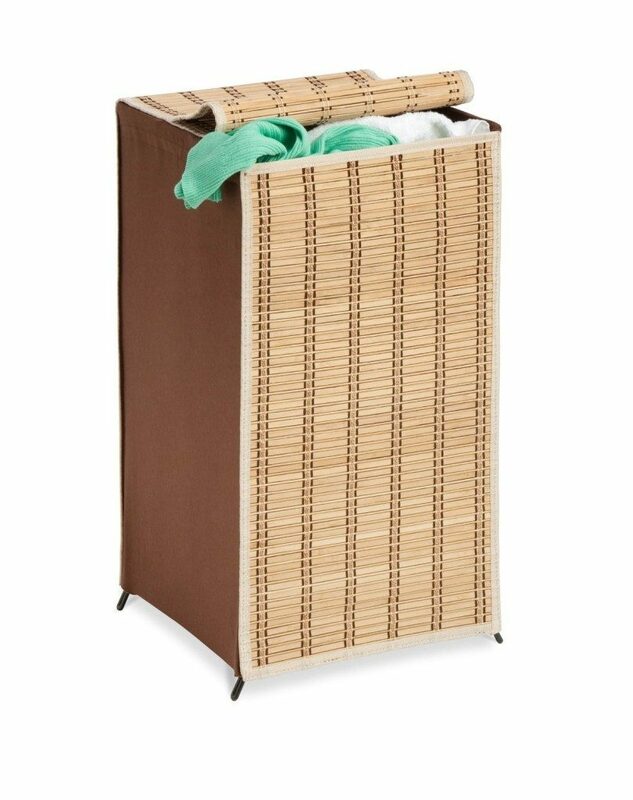 Head over to Amazon and get the Honey-Can-Do Tall Wicker Weave Hamper, Bamboo Laundry Organizer for just $13.19 (reg. $48.83).